The new curved body allows quick and easy discharge and reduces the amount of material which lodges in the corners of trailer. 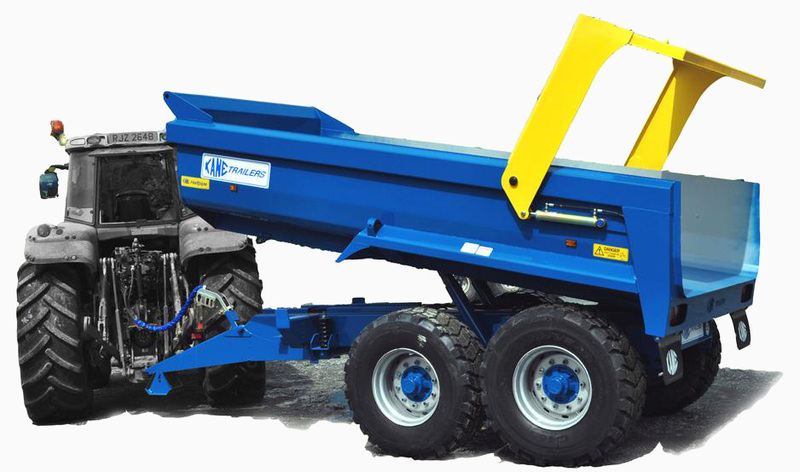 Lower than the DTM dump trailers allows greater vision over the top and allows smaller diggers to load. Fully integrated hydraulic rear door with cylinders hidden for protection.